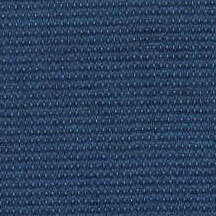 The environmental protection and the quality have been insistences of SWOJIN.The same persistence is also expressed in woven fabric. 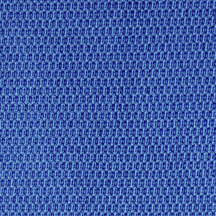 With well-weaving techniqu-es and perfect dyeing process in Taiwan, our woven fa-brics are with higher density than others’. It could afford heavy load and have a flat appearance on its look. 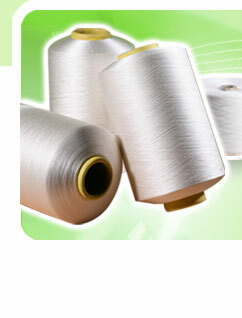 Our dyeing process is in line with advanced countries in environmental protection standards. 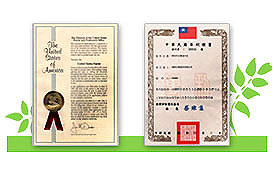 Therefore, SW-PBR6031 is certified by ECO MARK Japan, and won the favor of COCA COLA (JP). with customers’ categories and organizations,in order to meet customers’ requirements. 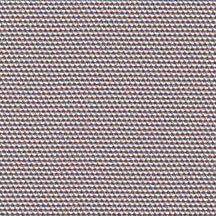 woven product is unique from others. It is not only eco-friendly , but also functional product. 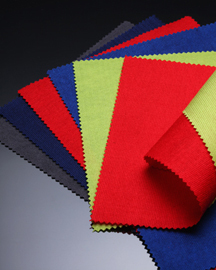 2.The physical index of our PBR non woven product is much better than others. roller printing / heat transfer pattern on top and dyeing. 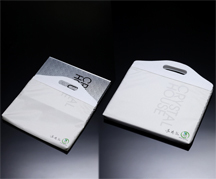 CRYSTAL HOUSE X SWOJIN ECO BAG.